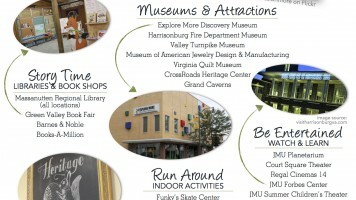 Guide to Rainy Day Fun with Kids in Harrisonburg… Indoor Playtime! 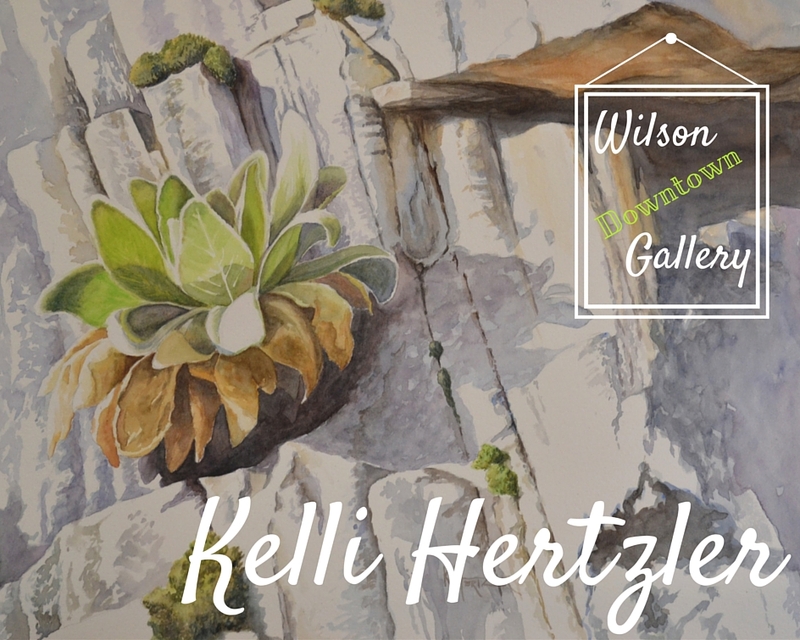 Stop by our office (home of the Wilson Downtown Gallery) during November-January and you’ll get to see the lovely watercolor paintings of the talented Kelli Hertzler. On display will be paintings of scenery from this gorgeous part of the country we call home. You may even recognize some Downtown Harrisonburg scenes! K Hertzler holds a B.S. in Fine Art from James Madison University. She has been employed by LDA Creations, Inc. in Dayton, Virginia for the last 19 years as an artist, designer and webdesigner/manager. She has been pursuing watercolor for approximately the same 19 years, but enjoys drawing immensely as well as occasional trips into other media. 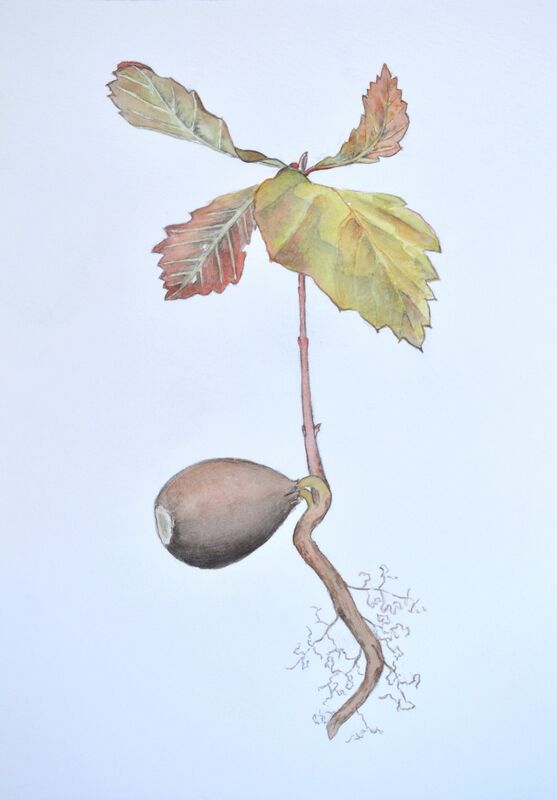 Two other hobbies strongly influence the content of her paintings: hiking in Virginia’s forests (sketchbook and camera in hand) and learning the names and habits of the flora and fauna within those forests. 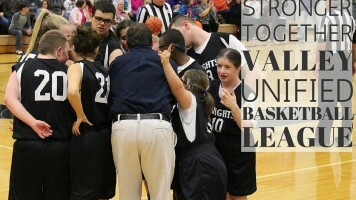 For the last ten years, she has also taught art classes to children and adults. 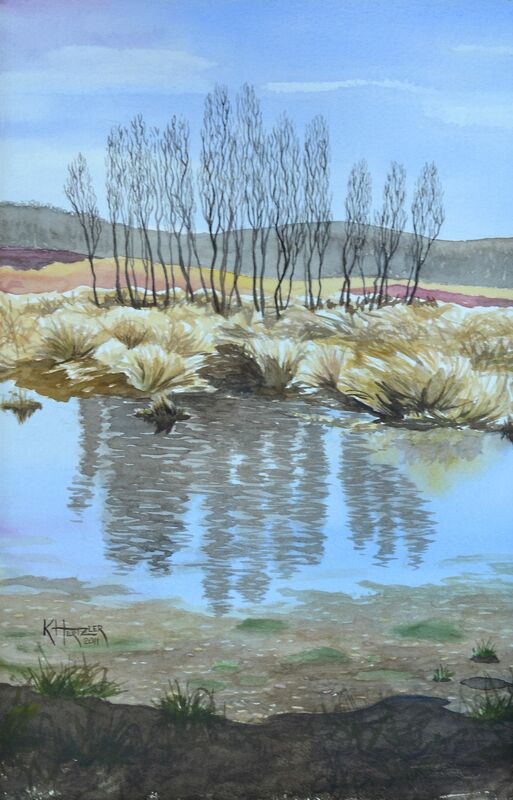 Hertzler resides in the Shenandoah Valley of Virginia, the subject and inspiration of most of her paintings.